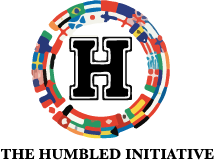 Every purchase you make with Humility Clothing Co. will have a portion of the proceeds go to an initiative of your choice geared by our partners "The Humbled Initiative." This new experience is the "Pay it Forward" experience. We thank you for all that you do in the supporting of the brand and hope that you continue to support us as we continue to support the community. You will be able to give to these different causes below. The TJ Dunaway Scholarship’s purpose is to provide financial help to students in their first year of college. The scholarship is to recognize student leadership while encouraging academic excellence. This scholarship is also to serve the purpose of honoring the late TJ Dunaway who was a man with incredible integrity, humility, and charisma. Tariah Ferguson and Desmond Grady are the 2018 Scholarship Recipients of the T.J. Dunaway Scholarship. Ms. Ferguson will be attending Winston-Salem State University while Desmond Grady will be attending the University of North Carolina at Chapel Hill. Congratulations to these two college bound recipients. The Humbled Initiative is a firm believer of giving more than you receive. The non-profit was founded on the principle of helping the community through its time and resources. Humility Clothing knows that fashion is a gateway to individual cloth art but, it also allows the brand to give back in different communities around the world to promote unity. We use 10% of every order proceeds in a positive way while becoming a staple brand throughout the fashion industry. In February of 2016 we created the "Clean Water" initiative where we were able to donate over 500 bottles of water to Flint, MI, during the water crisis. We were fortunate to be able to partner with Hillside High school in Durham, NC in a way where we provided the water and they provided the personal delivery to Flint, MI. In the Fall/Spring of 2016-2017 we were given the opportunity to partner with Hustle Hard Global in DC to help young women receive an education in Kenya, Africa. We took profits from our season and funded the project. The funds from the season's profit went towards the tuition of a student in Kenya. 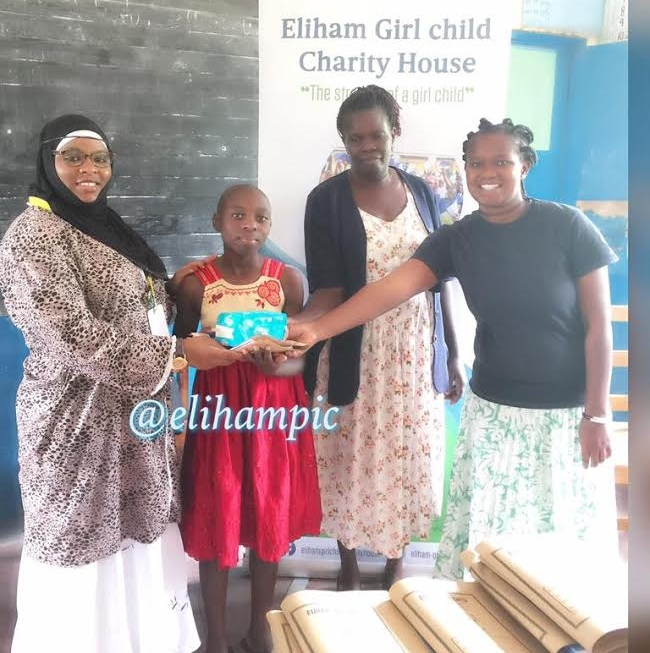 In the Spring/Summer of 2017 we worked with Malimu Tahakabar of EliHam Girl Child Charity House. The Keep Girls in School project has helped supply young women with the necessary tools to stay in school. Our funding helped supply countless materials to young women around Uganda in various schools these supplies ranged from books to sanitary napkins. If you would like to donate to The Humbled Initiative you may do so below by going directly to the Humbled Initiative website.